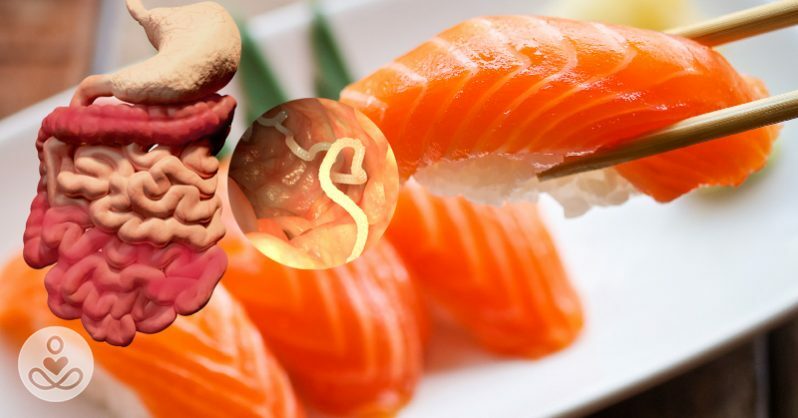 As eating raw fish has become more popular, gruesome tapeworm tales have emerged. But how worried should sashimi lovers be – and how else might we become infected? The good news, said A&E doctor Kenny Bahn, was that the patient who had turned up at the emergency department was not dying. That is about the only happy element of the story Bahn, who works at a hospital in California, went on to tell on This Won’t Hurt a Bit, a medical podcast, about a man who arrived at hospital carrying a plastic bag. Inside the bag, wrapped around the cardboard tube of a toilet roll, was a 1.7-metre (5ft 6in) tapeworm. Bahn measured it once he had unravelled it on the hospital floor. The tapeworm is a monstrous and impressive creation. It has a segmented body, with male and female reproductive organs in each segment, so it is capable of self-fertilisation. It does not have a head as such – its “head” is only useful for holding on to its host’s gut, rather than for “eating” (it absorbs nutrients through its skin). In many cases, you would not know you were infected. You might spot bits of tapeworm segment in your stool – small, pale, rice-like bits – or experience stomach pain or vomiting.